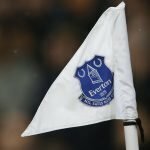 With Everton taking a 3-0 victory over Fulham at the weekend, there were obviously plenty of positives for fans to chew over and celebrate on social media following the match. Gylfi Sigurdsson was a clear positive as he hit a brace on the day, Cenk Tosen broke his scoring duck at the eighth time of asking to get himself off the mark for the year and Idrissa Gueye was more back to his best. The positives didn’t end there though as Michael Keane and Kurt Zouma also came in for praise for their showing in the heart of defence as we kept a clean sheet in the tie. With plenty of things to be disappointed about so far this season for the less optimistic, summer signing Lucas Digne has quickly been a major positive and the former Barcelona man has already been taken quickly into the hearts of fans following his performances on the pitch. 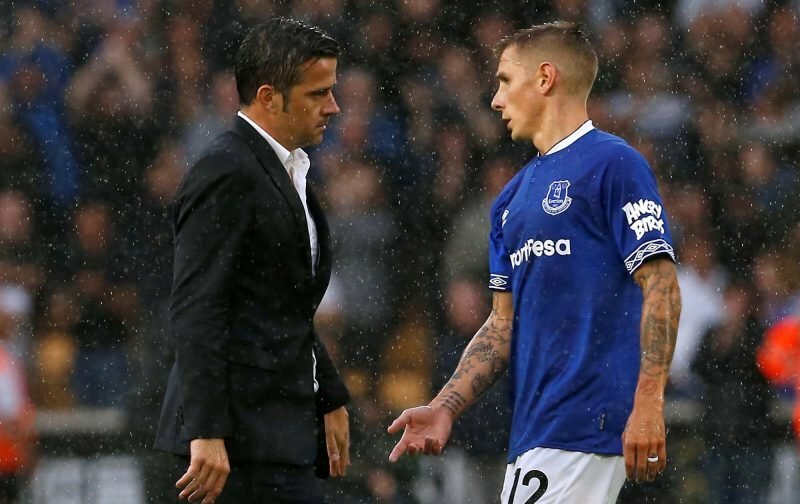 Lucas Digne's left foot is amazing. Everton replaced Baines well. Lucas Digne. That is all ???????????????????????? It's fair to say that's his place to lose now. The 25-year-old was again picked out for his efforts by fans as the above comments show and whilst it’s difficult to describe any player who cost £18million as a bargain, he might be the one who bucks the trend.